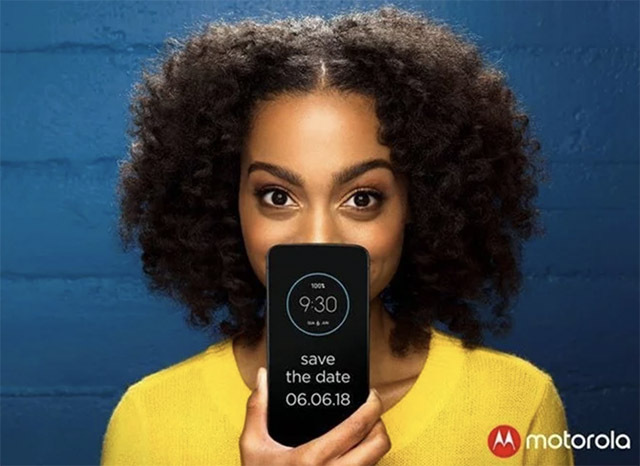 After launching the Moto G6 and E5 series in April, Motorola will be launching a new device in Brazil on June 6th. The Lenovo-owned company has not specified which smartphone to expect but speculation and leaks hint at it being the Moto Z3 Play. The speculation is backed by the fact that Moto Z2 Play was released in June last year and its about time Motorola refreshed the series. The invitation sent to the Brazilian media shows a smartphone with the date and time of the launch. This seemingly unrecognized smartphone on the poster could be the Moto Z3 Play. 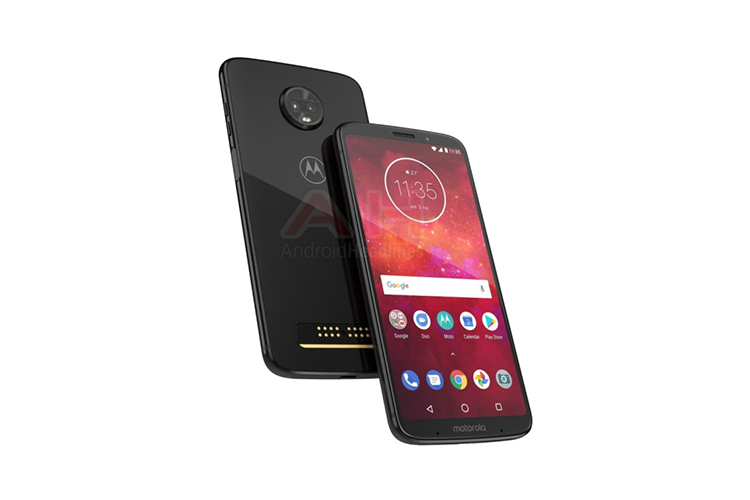 A few days ago, XDA Developers shared an insight into the potential specifications of the Moto Z3 Play. XDA scored some of the company’s internal documentation and found out that the device will come with Snapdragon 636 processor, 4GB of RAM, and storage options between 32GB and 64GB. The smartphone is likely to feature a 6-inch Full HD+ AMOLED display. 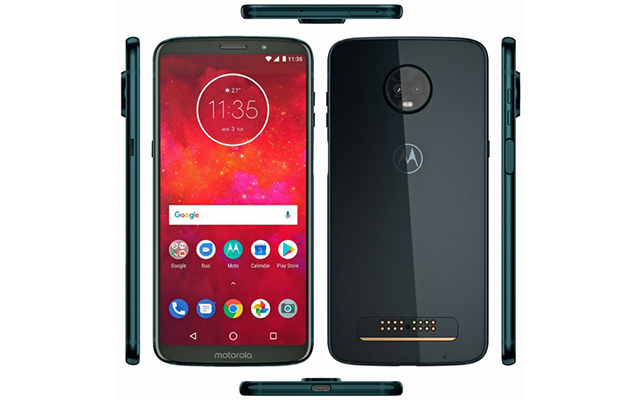 In terms of the camera, Moto Z3 Play will come with a dual camera setup with one of the sensors being rated at 12-megapixels, while the front camera will be an 8-megapixel shooter. With this launch, Moto is also likely to get rid of the headphone jack. Apart from these, the smartphone will also come with support for Moto Mods or snap-on accessories for enhanced performance. The Moto Z Play should also come with voice control through Moto Voice. It also gets navigation gestures similar to previous devices which will use a single bar to replace the three-button setup. Unlike the navigation gestures on Android P, Moto phones make use of a single fingerprint reader on the front and the button to perform the actions of all three – such that swiping left means back and swiping right means recents while tapping the button works as home. However, unlike previous Moto smartphones which use the fingerprint reader for swipe gestures, the Z3 Play will not have one on the front and might feature a side-mounter scanner instead. There is no clarification on the pricing of the smartphone but we expect it to be around the $400 mark.